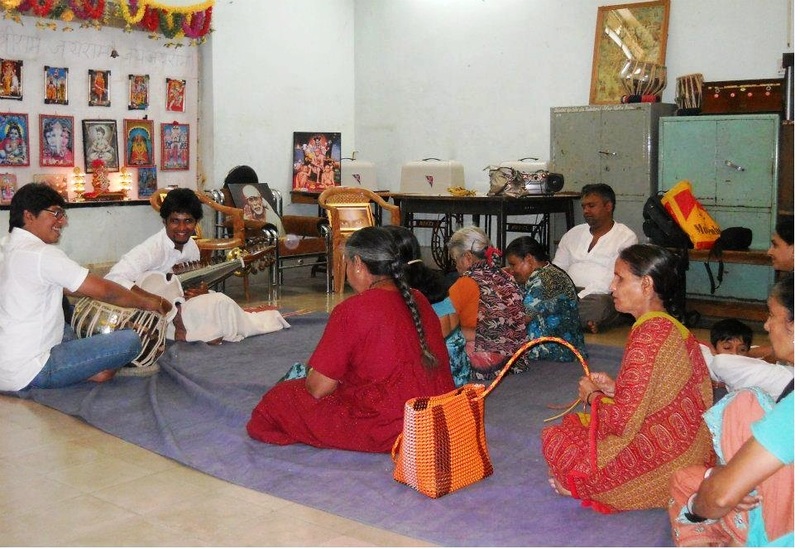 On 18th feb 2012, our “Pune Team” was guided to conduct meditation for abandoned Blind Women aged 50 and more years. 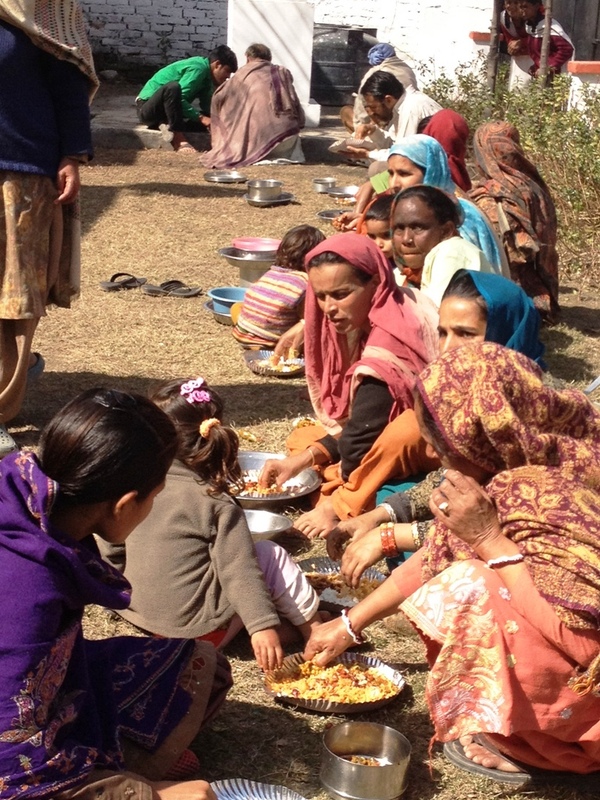 The team also served them food (Annadaan) and performed live Music Seva. Faith and surrender are the most important qualities that any seeker should possess. This eligibility is sufficient for his/her spiritual elevation. Masters take extra steps to guide them. Ego, Analysis and intellect always alienates. Those who have faith constantly experience miracles. 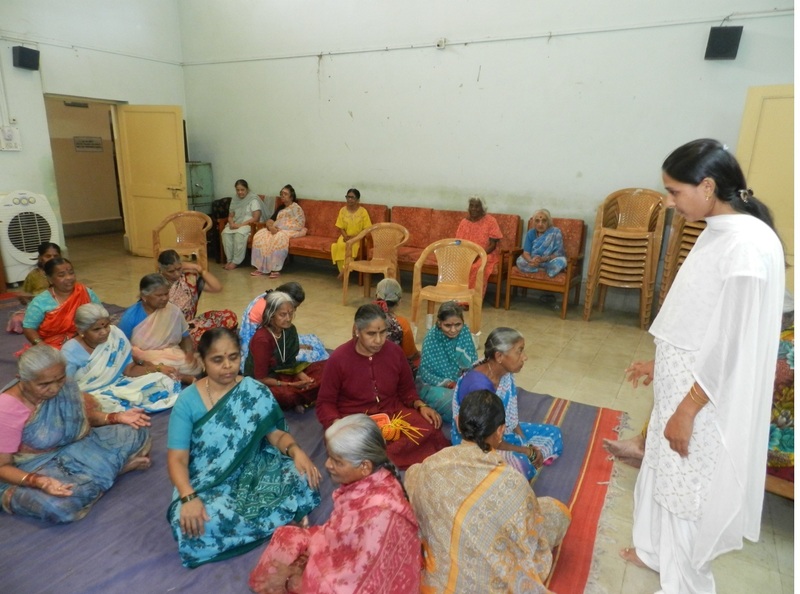 We conducted Power of Purity meditation for 35 blind women. 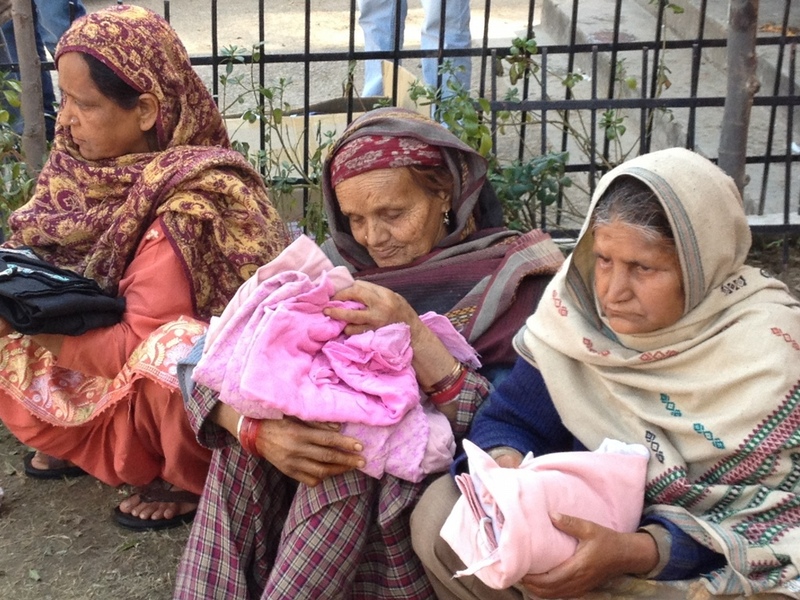 They were very receptive to the meditation and Shaktipat. All dedicated their time sincerely to the meditation. Everyone did it and a few other women joined during the meditation. They said they heard the deep voice guiding a meditation, and somehow felt like joining. What a phenomenon! After the meditation was over, all of them were smiling. 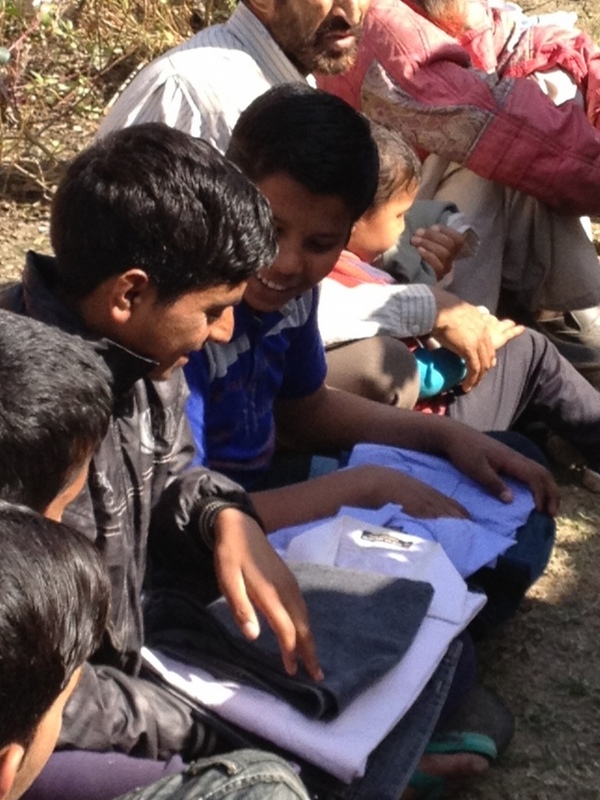 We asked them about how they felt, and their joyous outburst answered all the questions. They loved it, they said. 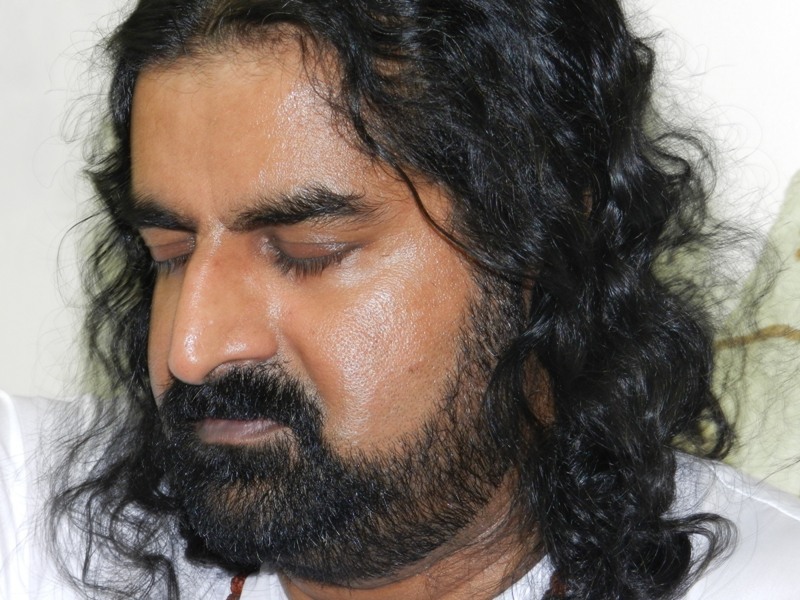 One of them said that they would love to do this meditation again and again and this particular meditation has been most outstanding compared to other meditations conducted there. And everyone agreed!! 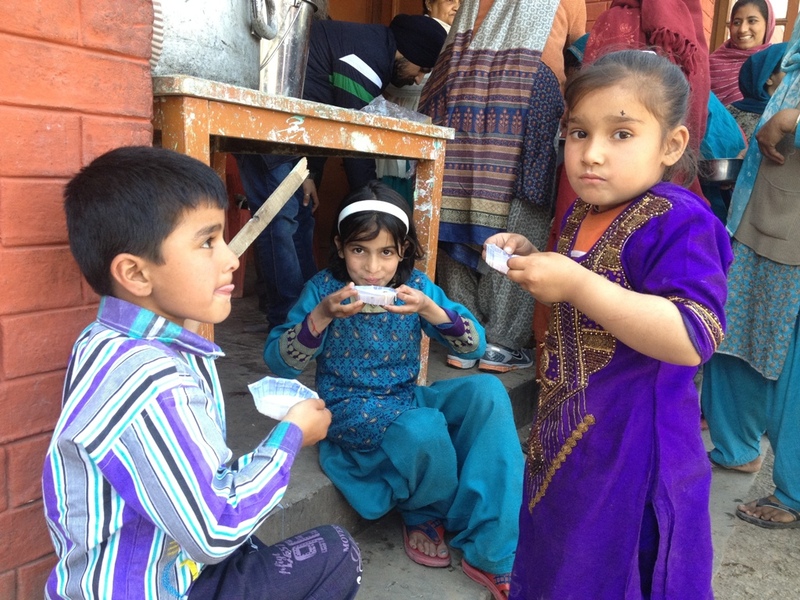 Then team served them food. 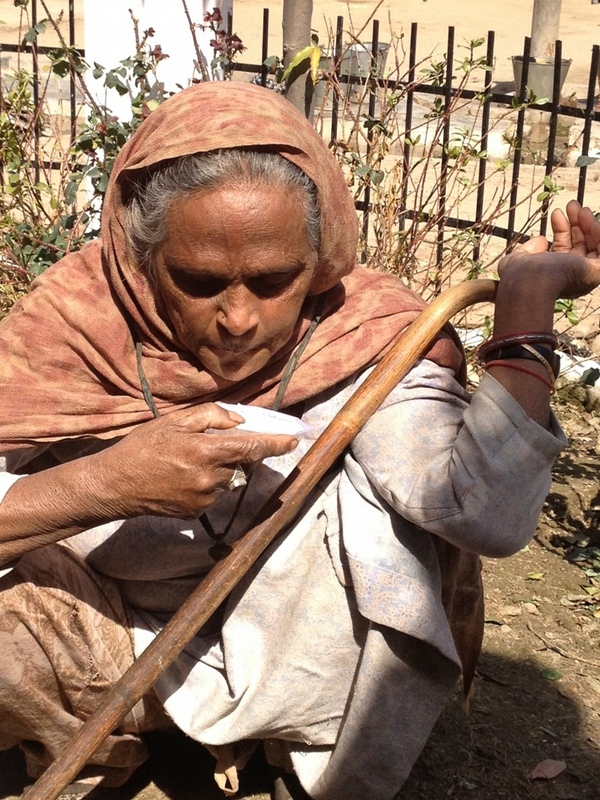 The raw materials like wheat flour, vegetables, rice were provided by Nilkanth. The menu was decided by a vote from the blind women. What they wished for, was served! 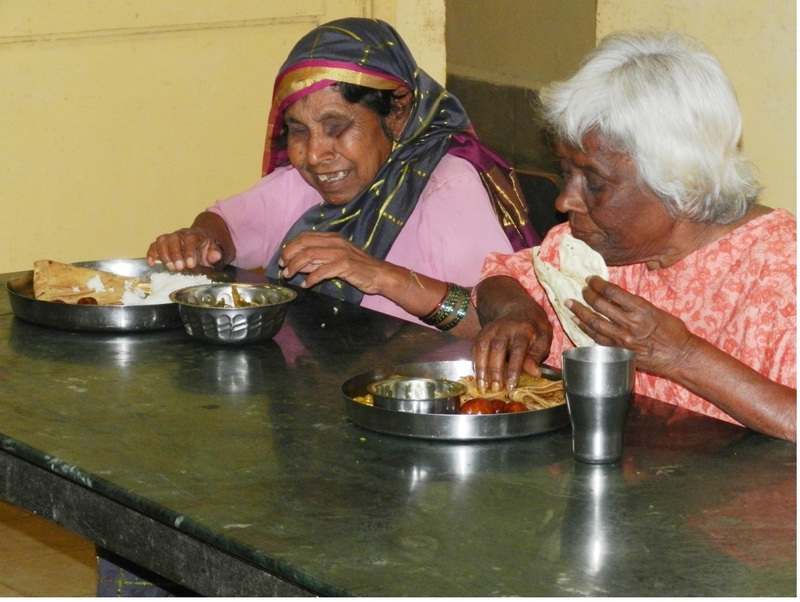 On the menu, we had, wheat chapati, cooked spinach, rice, mixed vegetable dish, and sweet dish-gulabjamun. These gulabjamuns were specially prepared at home by Mrs. Jayashree Yengde. 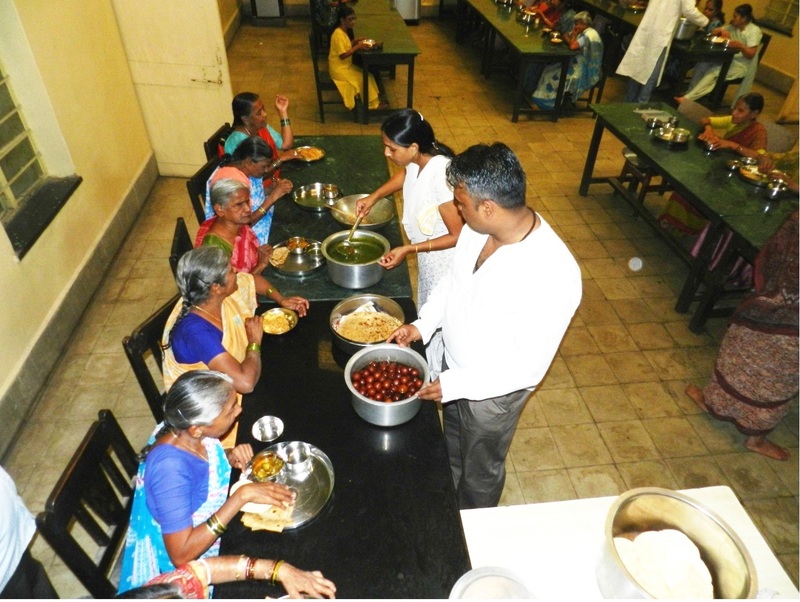 Jayashree and Nilkanth lovingly serving food. After the lunch, we also served them with a classical music concert. The Sarod was played by Nitiish Purohit accompanied by Mohanish on the tabla. We played raag Bhoopali for about 1 hour. 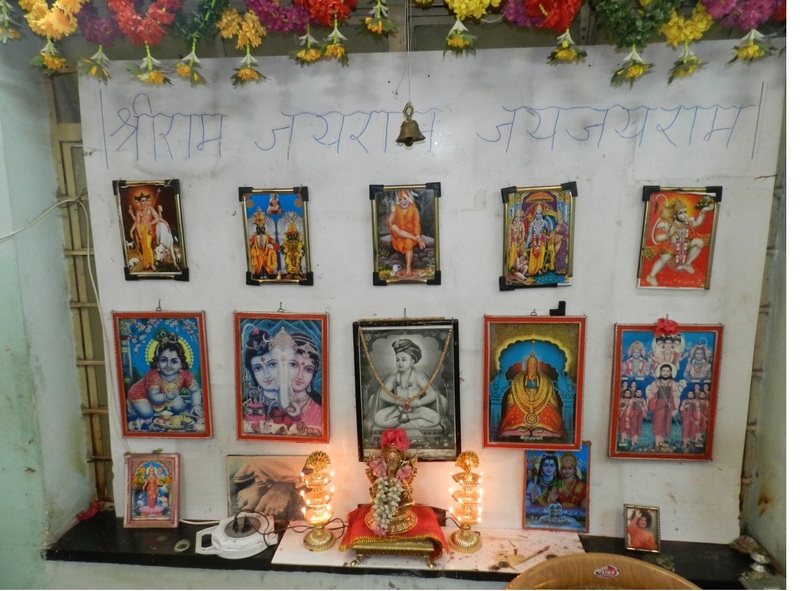 Women sang Sai Baba’s bhajans and the day was concluded. Well, rather I would say, a new day. new life or new awareness had dawned! Nitish and Mohanish played Rag Bhoopali for all. 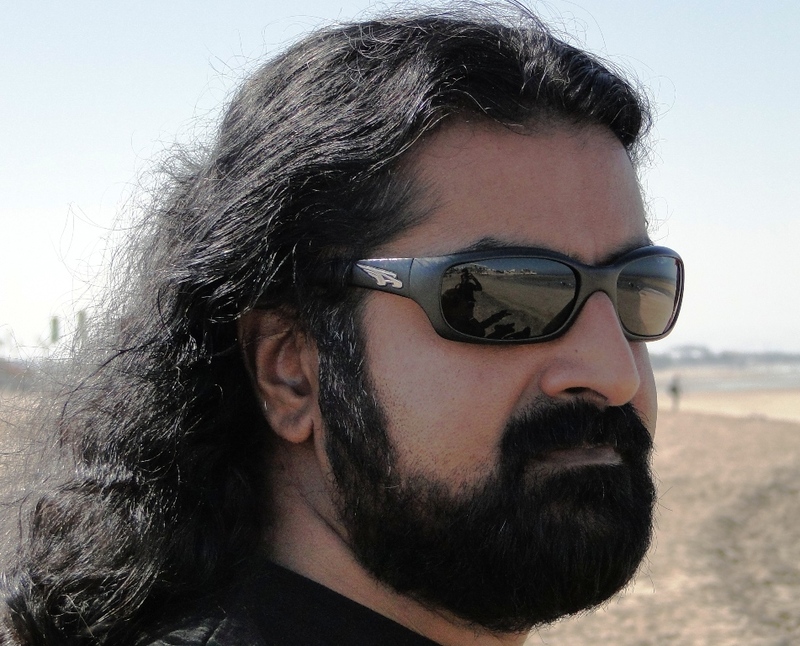 Though, Mohanji’s blog “No Flowers and Sweets” was posted, Mohanji started receiving lots of phone calls and sms at 10.30pm Oman time on 22 Feb. Birthday wishes started as it hit 12 midnight in India! It was almost like New Year Eve celebration!!! So many messages, sms, calls, and emails came. It continued through out 23rd. It was overwhelming to see this love. Mohanji personally answered most of the phone calls, messages,FB messages, sms, and did reciprocate the love of all those who wished him and blessed him. “All these lovely hearts remembered my birthday even though it is extremely insignificant for myself, and took time off from their busy schedule to wish me. I must honor their kind gestures, personally”, Mohanji said. So many people remembered him and took time out to wish him, and Mohanji is grateful to all of them. BTW Family is grateful to all of them too. 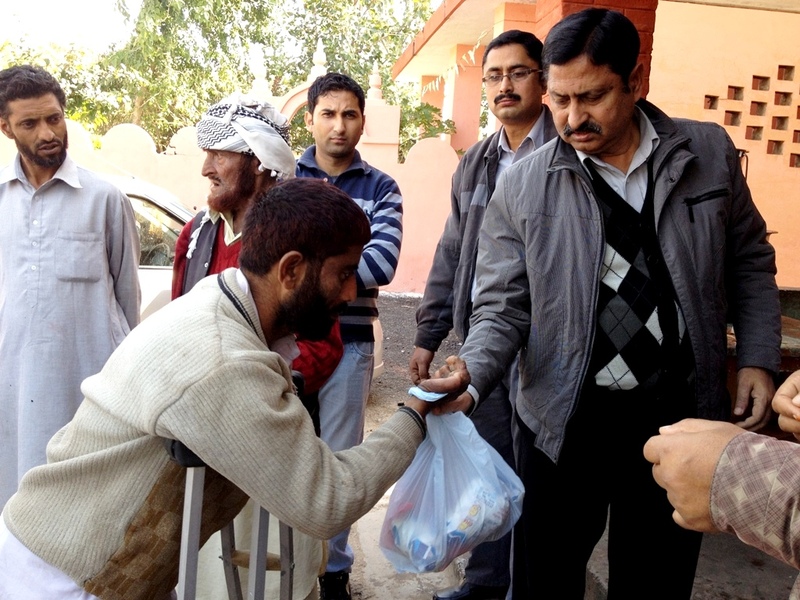 In Jammu, the Team went to Leprosy home to serve food and clothes and toys. 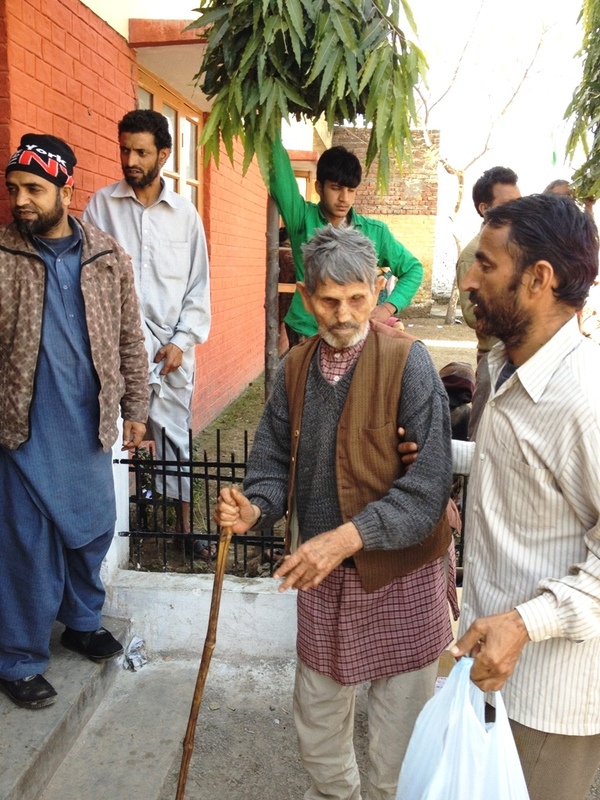 Jammu Team surrenders at Mohanji’s feet and expresses deep gratitude. 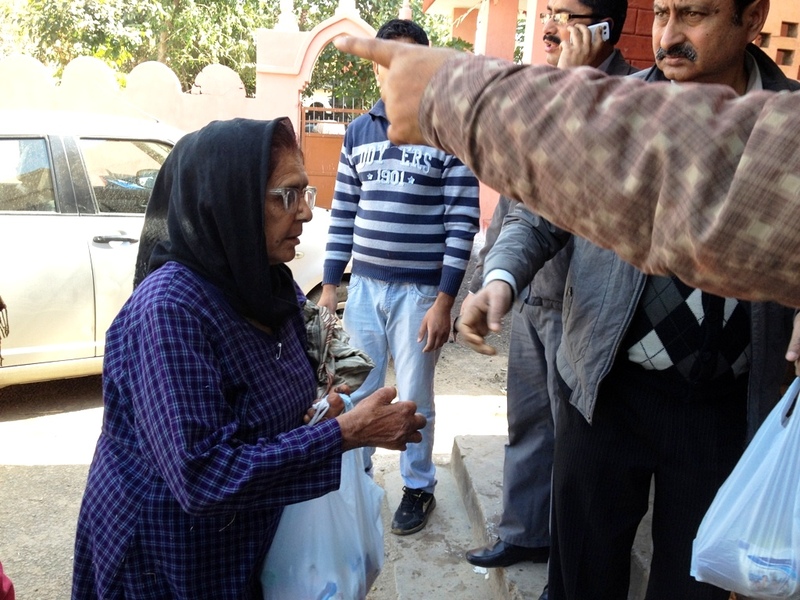 Jammu team also thanks all those who helped in this Seva. 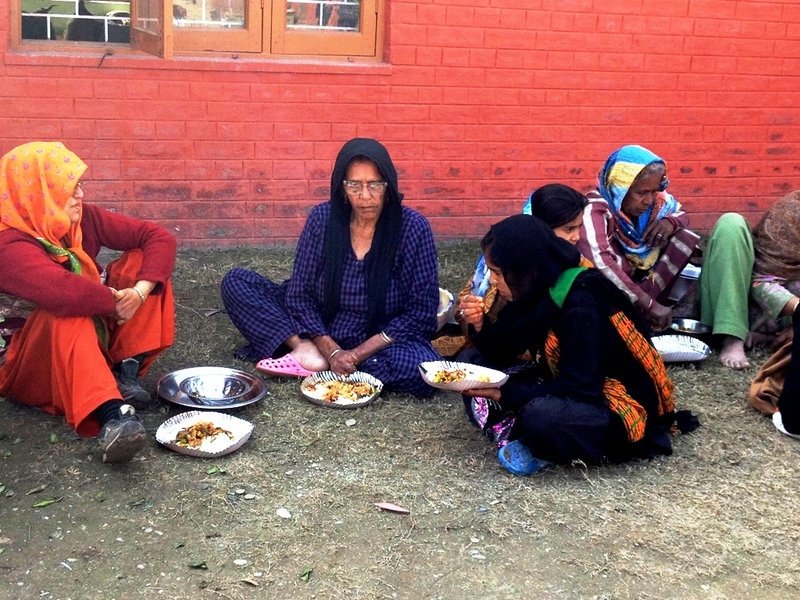 We were serving them food, but they did not have fingers to eat..... says Jammu Team, touched by these inmates of Leprosy home. BTW Team organised this Seva spontaneously and in just a day's time. 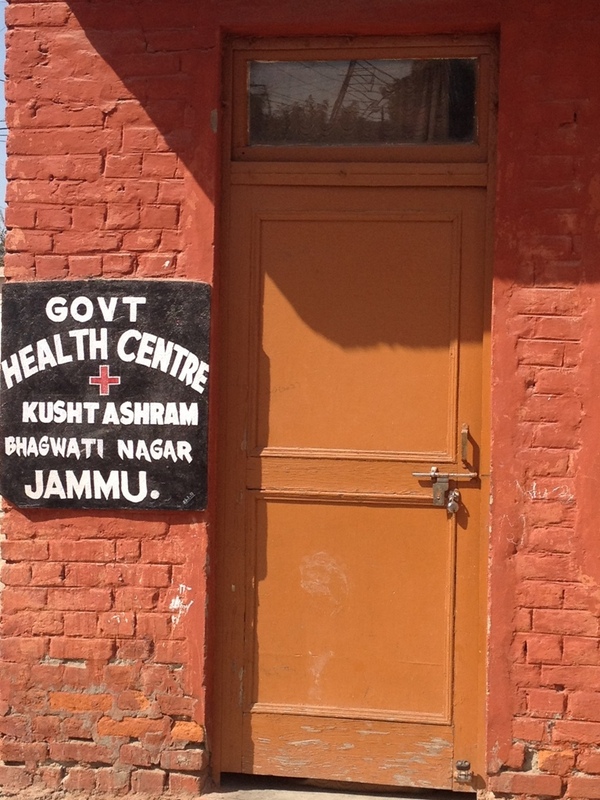 BTW Jammu Team, you truly lived Mohanji's teaching. Payasam or Kheer made up of milk and rice was most loved by all. 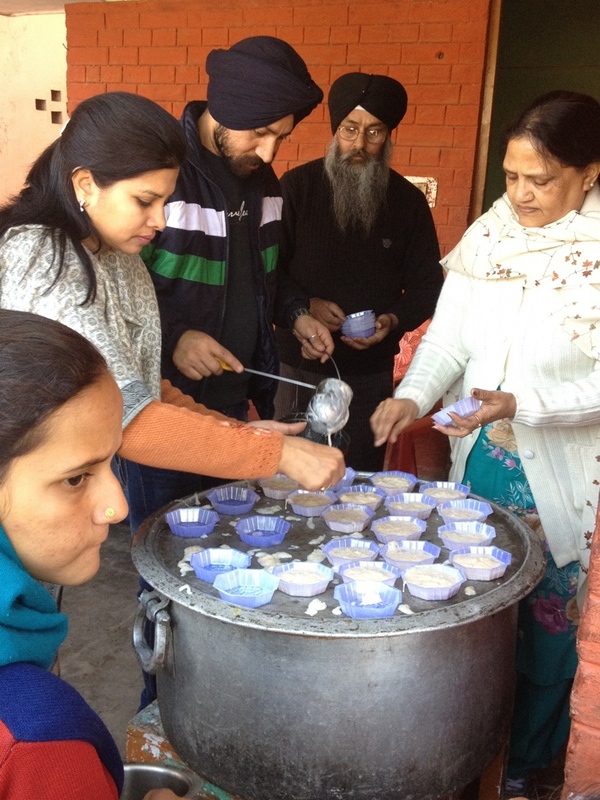 This sweet kheer made children and all feel like having real festival... Mohanji's love brought this festival to them. Causeless happiness.... so satisfying to see this. 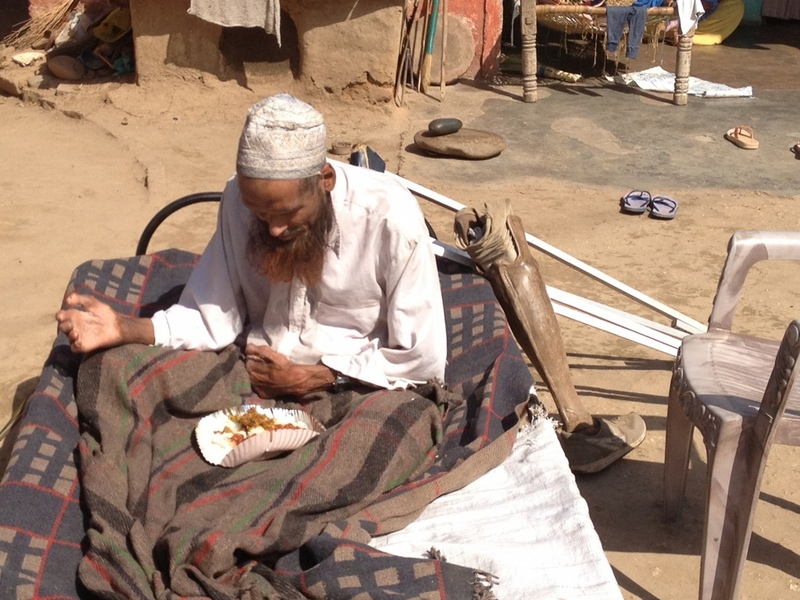 Mohanji says.... when you feed the helpless, you are feeding me. I feel happy. 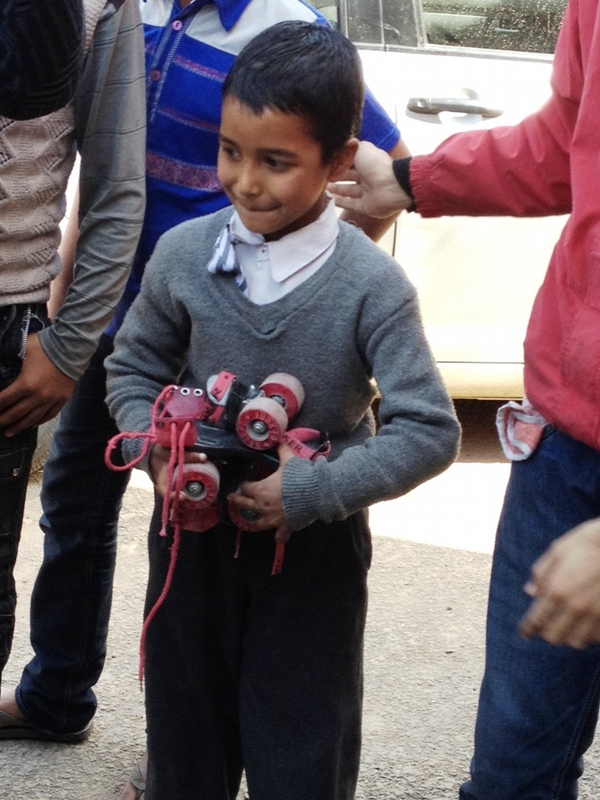 Children were happy to receive toys, at least something to play with. 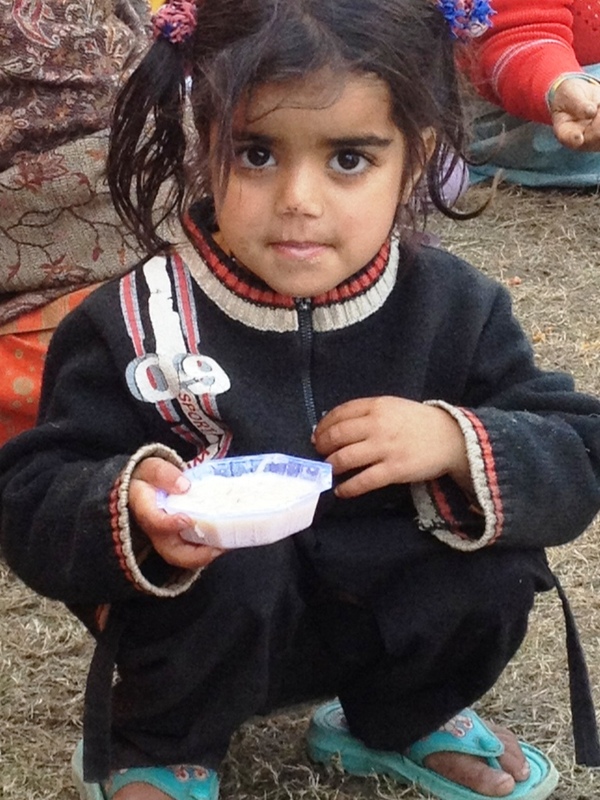 Mohanji, your grace and message of selfless service only could bring this joy for this sweet little girl. BTW Team also distributed packets containing cooking oil, rice, soap and other some required materials to 48 people in this home. Simply Unconditional Love… Nothing Else!